That triple black '68 Coronet is badass. 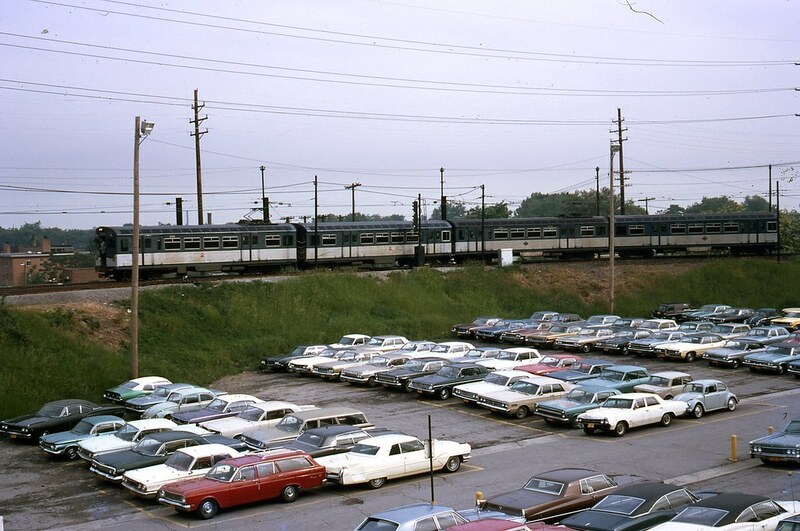 Dibs on the light blue Fairlane coupe next to the yellow '68 Pontiac sedan. Dibs on the brown Caddy coupe near the foreground. Just now noticed the Simca 1000. #7, The grey one, next to the VW Beetle. #9, Simca was my first instinct, especially given how common they were in the States at the time, but I could easily be mistaken. I was thinking Datsun 411/Bluebird, but even that isn't a perfect match. I'm now pretty sure it's a Series II Lancia Fulvia Berlina.